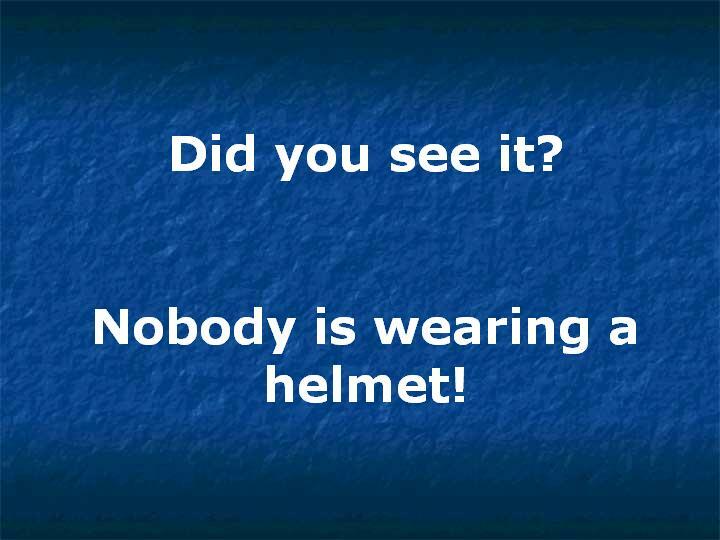 The Jamaican government did a study (with tax dollars) to see why there are so many deadly motorcycle accidents in Jamaica .. I think you'll be surprised at the results. 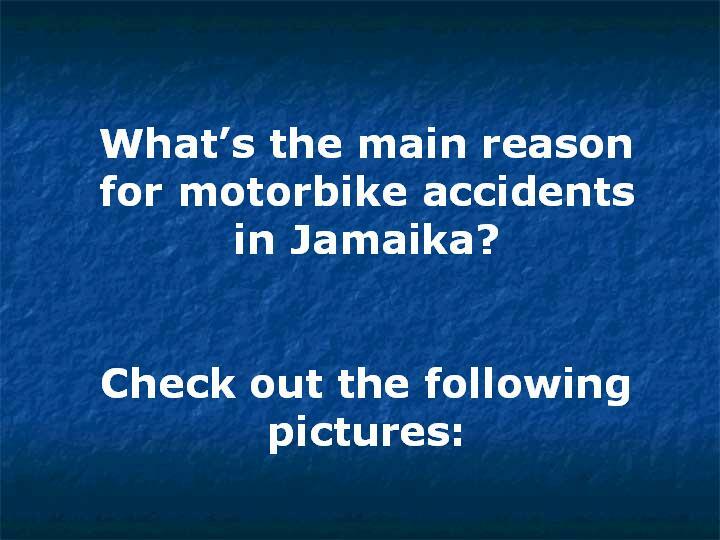 The Jamaican government did a study ( with tax dollars) to see why there are so many deadly motorcycle accidents in Jamaica .. I think you'll be surprised at the results.